We have a fleet of late model vehicles including luxury sedans and minivans. All are equipped with the most exclusive extras for your comfort and convenience. We provide the perfect vehicle to suit your taste and needs, for business, events, leisure or wedding services. 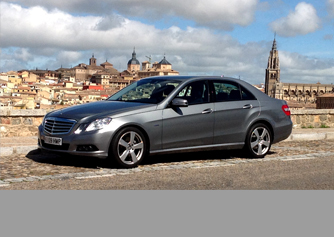 Saloon by Mercedes-Benz of medium size. A high class vehicle, versatile and functional, a vehicle in high demand to cover the city services. Designed to provide a VIP service. Offers the highest representation, for official and private events. 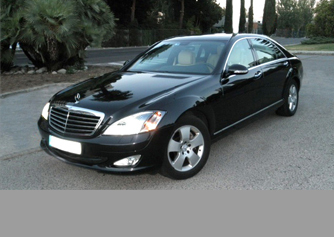 This luxury saloon, has all the latest equipment itself for your comfort and safety. Perfection and luxury adapted to minivan space. 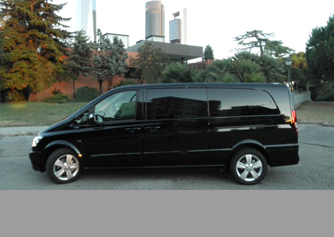 Due to its capacity it's the ideal way to travel for groups and the passengre area the vehicle can be configured.